It’s the 21st century and technology has taken over most of the daily chores of our lives. Be it washing clothes or utensils, from paper books to art files, we have either appliances or applications to complete the task. While older generation indulged in outdoor games our generation has been sticking to smartphones, iPad, Xboxes and other gaming devices. No! I am not going into the forever present issue of how outdoor activities boost one's health though it is important. My concern here lies with recent news of young kids self-harming themselves or committing suicides. Suspicions raised when one common link appeared in all these scenarios with a game called THE BLUE WHALE CHALLENGE. 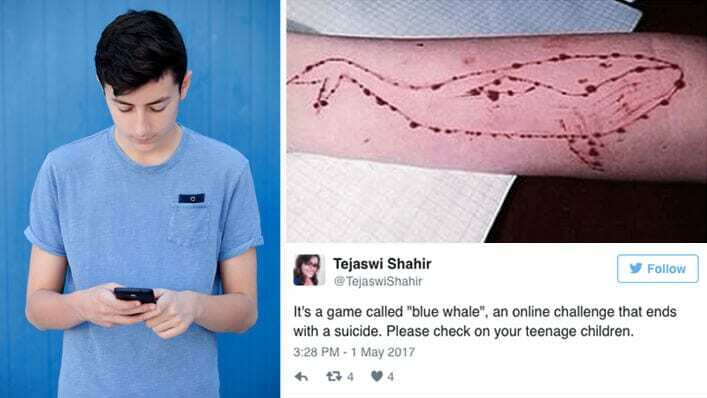 What is Blue Whale Challenge? 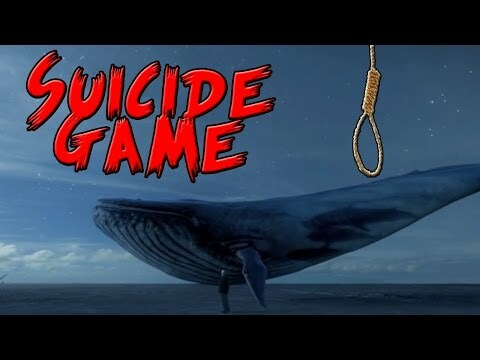 Blue whale challenge, the name of the game indicates it to be harmless game for kids. But it is not so. Interestingly this game is neither an application nor a software. It is a phenomenon (just like Harlem shake or the ice bucket challenge) that takes place through different secretive groups. A person becomes a subject to this game through certain keywords that he/she uses on the internet. What are these keywords still remain unidentified, however these keywords bring you under the radar of the curators. The game was introduced in Russia in 2013 with F57, one of the names of the so called “Death Group” of VKontakte social group, which lead to first suicide in 2015. The challenge became evident in 2016 when a journalist bought it under the radar linking many suicides. What was the idea behind the challenge? 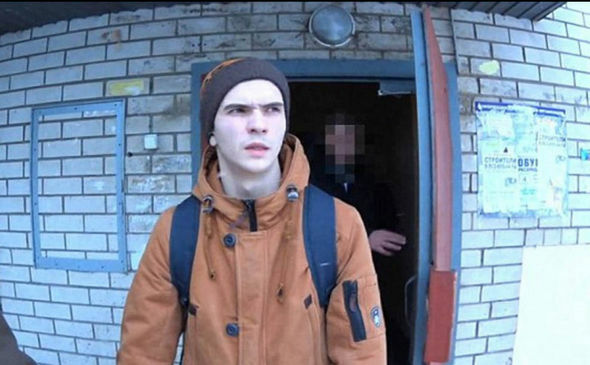 The claimed maker of the game is a former psychology student Philipp Budeikin, expelled from his university. The purpose of the game according to him, is to cleanse the society of those who hold no value. The challenge works on the relationship established between the challengers or the players of the game and the curator-administrator. The curators contact the challenger through various social networking sites including Facebook, Instagram, Snapchat, Whatsapp etc. The curator assigns tasks to the challenger with usually one challenge per day. After the completion of each task its proof is provided to the administrator, so that next task can be assigned to you. These tasks include listening to some songs, waking up at 4:20 a.m., carving certain alphabets evidently a blue whale, finally ending by suicide. It is also believed that these administrators are so trained that they make the challenger come out with the deepest secrets and personal information. If one tries to leave the challenge he/she is blackmailed using that information. As per many, the suicides count up to 300 children whose age range from 13-19, all over the world. The challenge has been an issue in other parts of the world since 2016 but it came forward in India when a boy hailing from Kerala hanged himself. Soon followed the suicide of a 14-year-old boy from Mumbai, Andheri east on 30 July. Since then many other children are rescued from completing the game. According to the psychologists, such games attract those teenagers who have been depressed, isolated and more likely to be involved in self-harm. Such kids must not be ignored and left alone. One should constantly talk to them bringing them out of the condition. Further, one can recognize the signs of such games. Keep a check for marks of any kind especially a razor or a blade. Even social media should be tracked, as some have uploaded pictures of their tasks on them. Waking up at unusual hours, listening to weird songs or watching horror videos can also be the signs of being involved in the game. Although the claimed maker has been put behind the bars yet the threat of the games remains. Many governments have already put up ban against the challenge including our government. Actions have been taken by schools informing the students about the harmful effects of involving in such games and had also advised the parents to keep a watchful eye on what their ward is doing on the internet.